Sprint, the nation's fourth largest carrier, has some of the cheapest plans out there and one of the widest selections of phones, but which one is right for you? We look at the best phones available on Sprint so far this year, and weigh their pros, cons and price to help you make the best choice for you. Of course, there is no one right phone for everyone and that's why we have different options, it's up to you to consider which one works best for your needs. 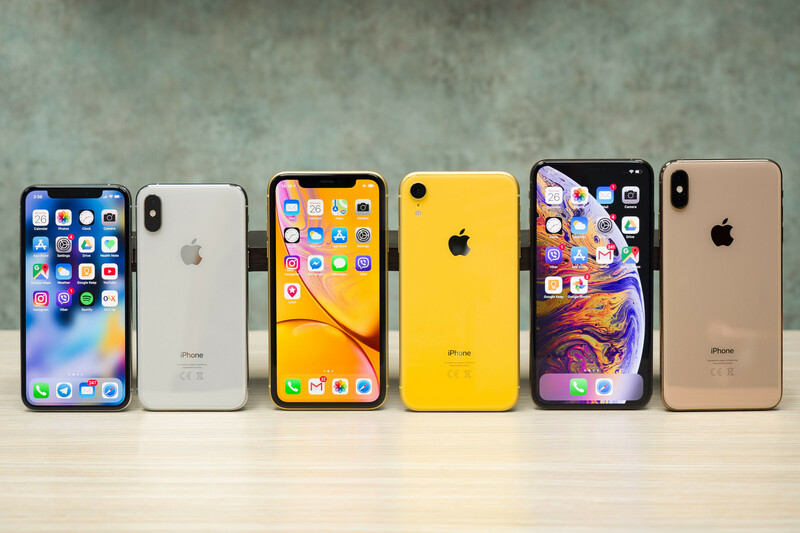 The 2018 family of new iPhones consists of three models: the pricey XS and XS Max, and then the more affordable XR version. These are not only the best iPhones out there, they are a big leap forward in terms of their smooth gesture navigation and their much improved camera that shoots better pictures at day and night, and is one of the most capable video recorders out there. The new iPhones are also great because of iOS: you know that Apple will keep the system updated for years to come and these phones will be relevant in many more years to come. 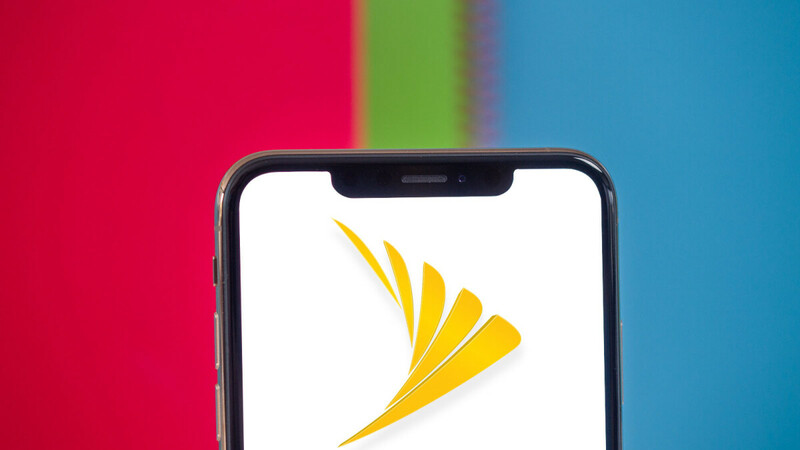 Of course, the biggest downside of the new iPhones is their exorbitant price, but Sprint lessens the blow a bit with the leases that it offers, plus we feel like the iPhone XR is an excellent choice for those who want to spend a couple hundred dollars. Another great choice would be the family of Samsung Galaxy phones. 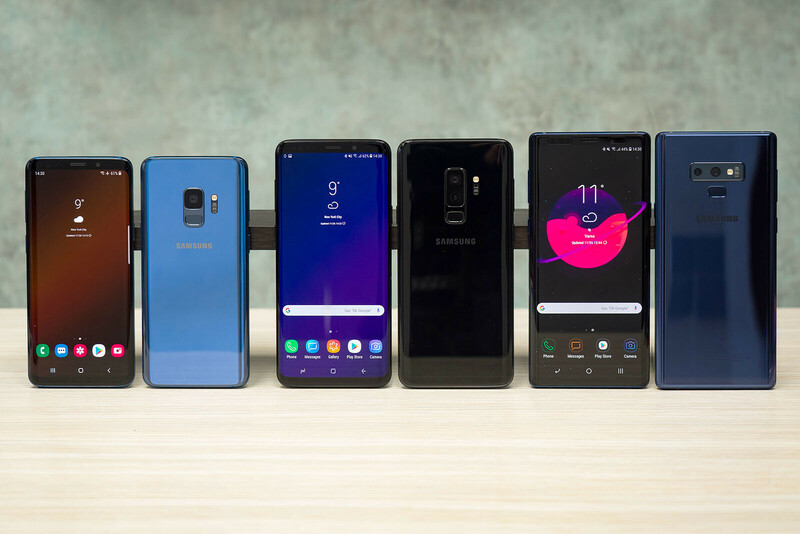 The Note 9 is the latest and biggest in terms of physical size, but all of them share a common Samsung Experience interface, all come equipped with gorgeous Super AMOLED screens and all share a very good camera that performs great in day and night. Unlike many other phones, the Galaxies keep handy options like the microSD card slot for easily expandable storage, as well as a 3.5mm headphone jack, so you don't need to deal with annoying dongles everytime you plug in wired headphones. The Note 9 is the most expensive of the bunch and it also has the best battery life, the S Pen that allows you to easily jot down notes, and it is worth considering for those who are most addicted to their phone. The Samsung Galaxy S9 and S9 Plus are more affordable, while keeping the same level of performance, camera and storage, at smaller sizes. LG's lineup of phones consists of 2 new phones and one from last year that is offered at a lower price. 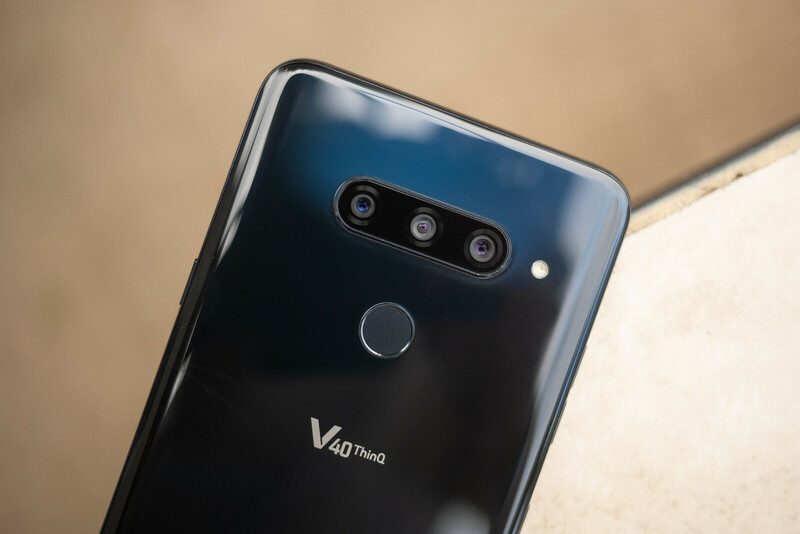 The latest LG V40 ThinQ offers a triple camera system with one regular camera, one ultra-wide and a telephoto lens, so you have a lot of versatility when it comes to capturing different perspectives. 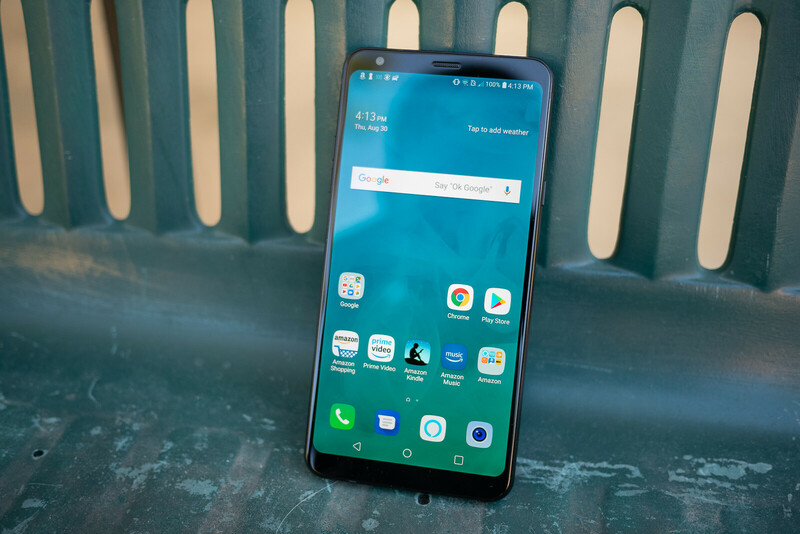 The LG G7 offers a similar experience at a slightly smaller size that is easier to operate with a single hand, and it "only" has two cameras on the back, a regular and an ultra-wide angle one (the telephoto cam is missing). LG's phones are a bit short of the rest in terms of camera quality and battery life, but they are still good choices and usually you can get them at lower prices too. 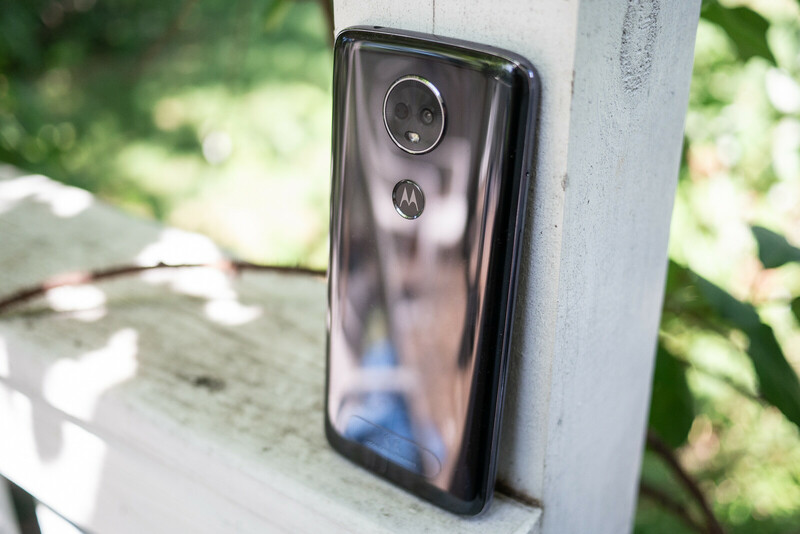 The Moto Z3 Play is one of the best affordable phone options over at Sprint. The Z3 Play is not only easy on your wallet, it also has a fairly good-looking design with a solid glass and metal construction, and we came away with the camera performance at this price point. 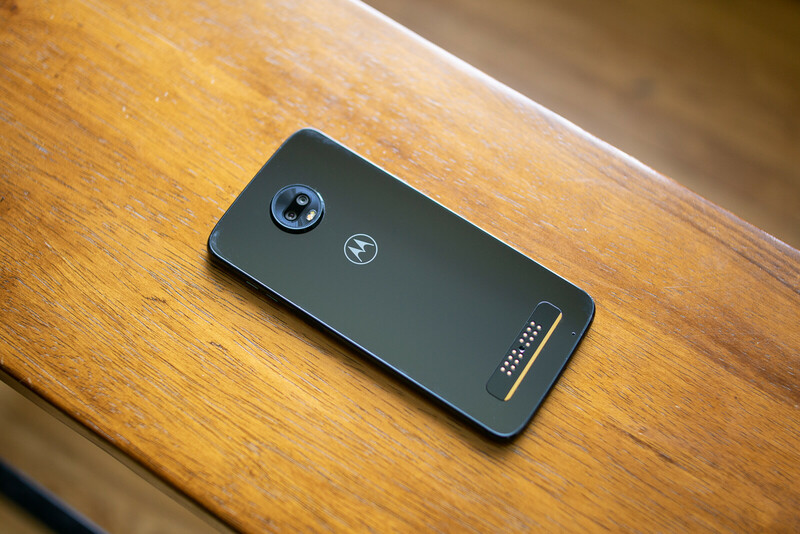 The Z3 Play is also quite unique with its support for Moto Mods that you easily snap to the magnetic connectors on the back, so you can easily add superpowers like an added battery, better camera or a JBL speaker mod. While the LG Stylo 4 is definitely not a speed demon, it is still a good choice for the money. It offers a built-in stylus that allows you to easily jot down notes on the go, it has a large screen that looks good and battery life is rock solid. The compromise mostly lies in the camera performance in low light, but if you can deal with that and want a phone that lasts a long time, has a stylus and works perfectly well on Sprint, the Stylo 4 is worth a look. The Moto E5 Plus is a super affordable phone that stands out with its gigantic, 5,000mAh battery that lasts more than most phones these days. The E5 Plus will last you two days on average, a remarkable achievement for a modern smartphone. It also comes with a fairly clean Android interface, it runs fairly well and is not a bad phone at all. Of course, at this price point, compromises are made and one is with the camera which is just average and there are issues with sound recording in videos. If you can live with that, the E5 Plus is a worthwhile affordable option. PA, you guys are providing false advertisement for Sprint. “After 18 months, you can choose to own the phone by paying one lump sum or paying 6 more monthly payments.” This statement leads people to think they can own their phones after 18 months by paying the same monthly payments for 6 months to own their phones, when in fact Sprint gives a vauge statement of: When your lease term is complete: Pay the Purchase Price Option. After your lease term is complete and you are making month-to-month payments: Pay the Fair Market Value price. “Pay the fair market value price” In a sense, they’re making you pay twice as much for your phone. Um, in what sense are they making you pay twice? The deal is pay 18mo + 6mo to own the phone. If you buy the Note 8 you pay 18 * $40/mo + 6 * $40/mo, or a total of $960. If you buy a phone like the S8+ with 40% off, the 40% price cut only applies to the first 18 months. That's it! It's not super straightforward, but I would not agree that "it's making you pay twice" either. Some of this pricing is outdated! Every carrier essentially has the same structure, they all just word it differently/make a slight variation to the "device payment plan".